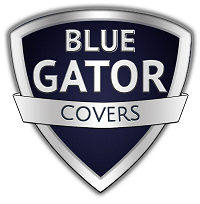 The easiest most cost-effective way to extend the life of your boat cover. Eliminates virtually all possible areas that could collect water and allow it to pool, causing damage to the cover. This system is designed for simplicity with two pre-installed, adjustable 20-foot straps that snap quickly to the rear tow hooks and one 40-foot adjustable strap to cradle the bow. System fits up to 28-foot boats. 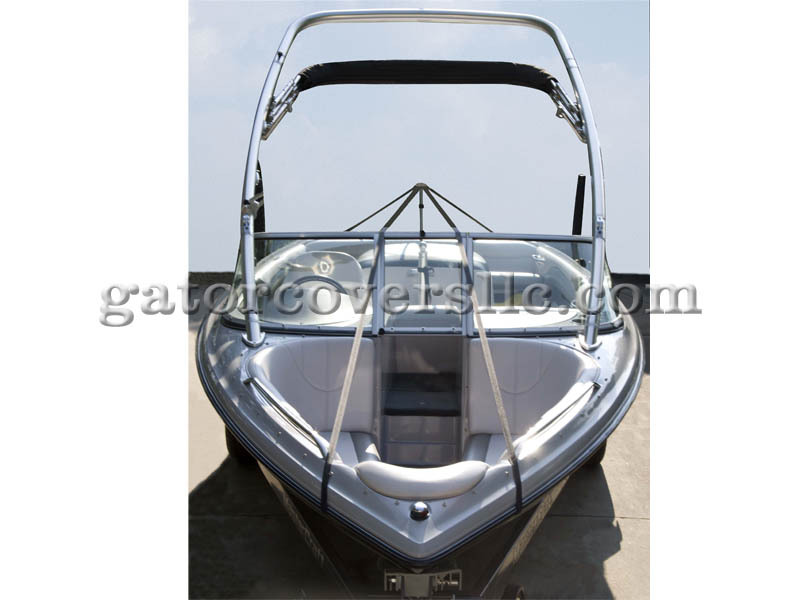 For pontoon boats, two systems can be easily joined to create a perfect ï¾“frameï¾” for the boat cover. Each system comes with one adjustable (22" to 70") support pole with snap and vinyl end, system center, strap set and simple installation instructions.Questions? Call us at 239-652-0916.